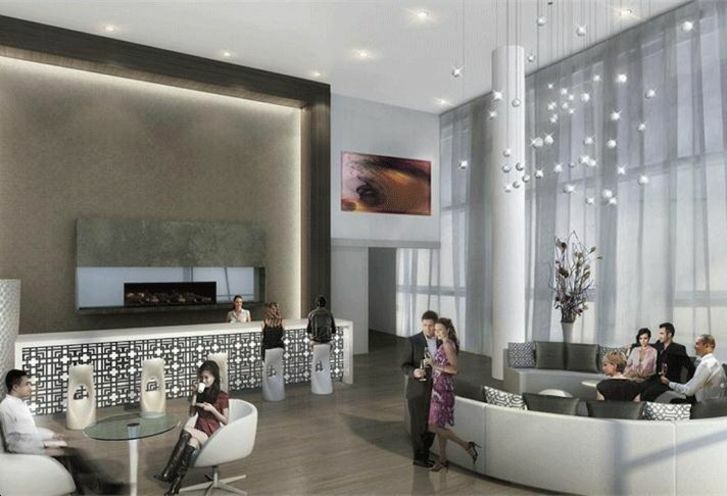 Celsius Condos is a New Condo development by Shiu-Pong located at Churchill and Canterbury Place, Toronto. 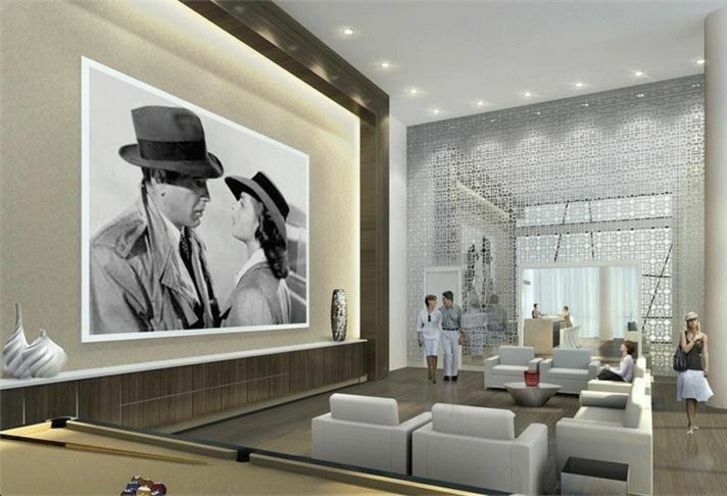 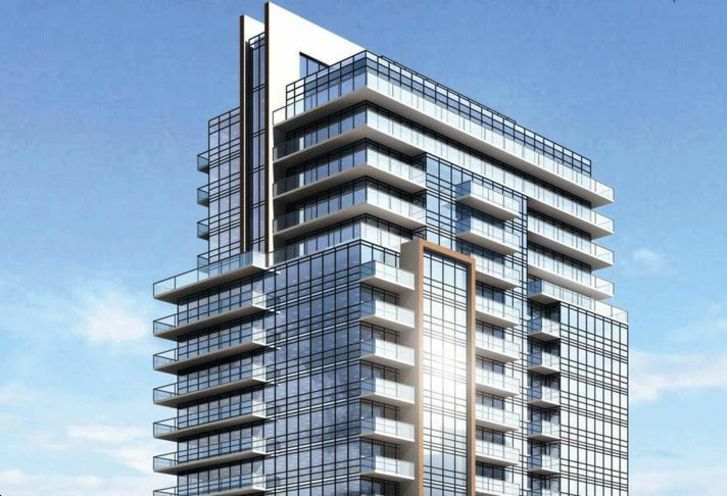 Experience Celsius, a new condo in Toronto that features a whopping 18 storeys and 230 suites. 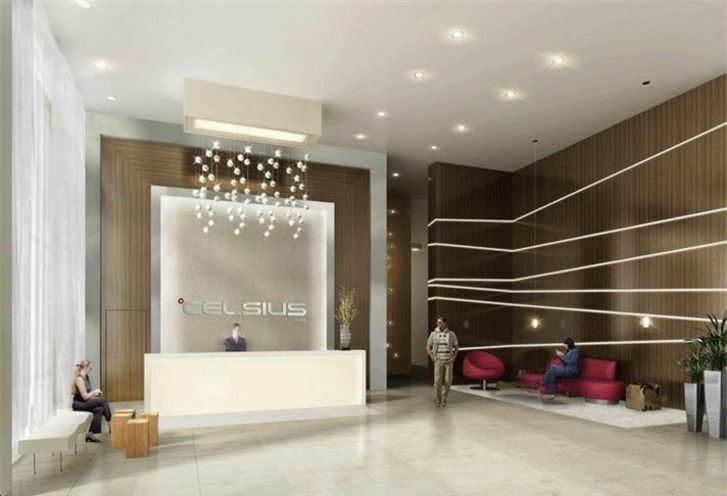 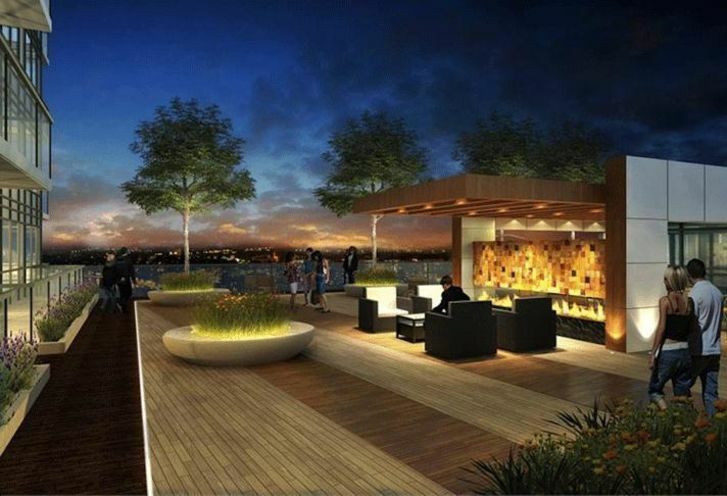 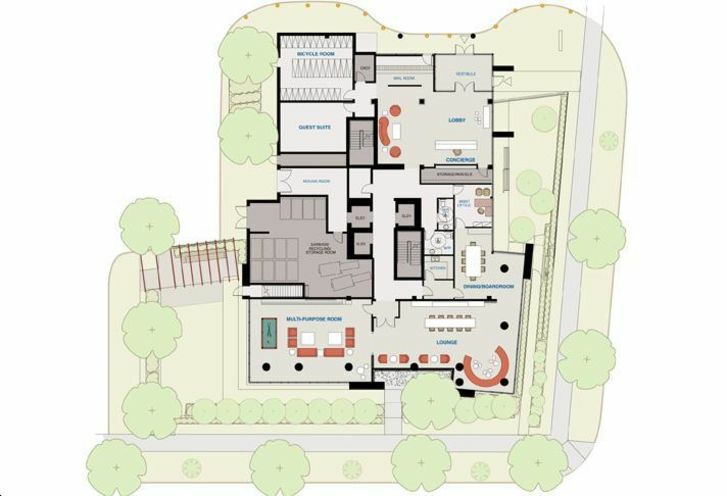 Moderately priced and great spacious floor plans, this condo, Celsius is in a prime location. 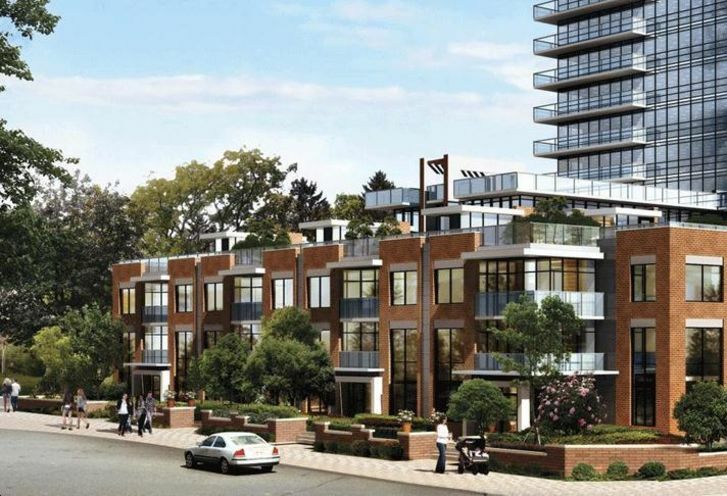 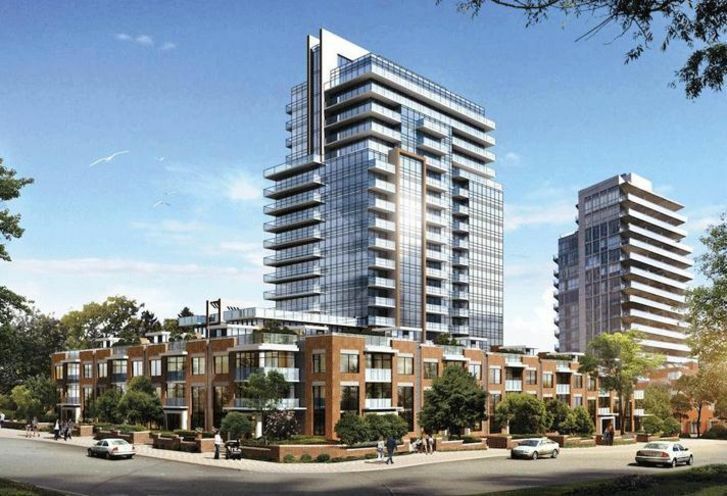 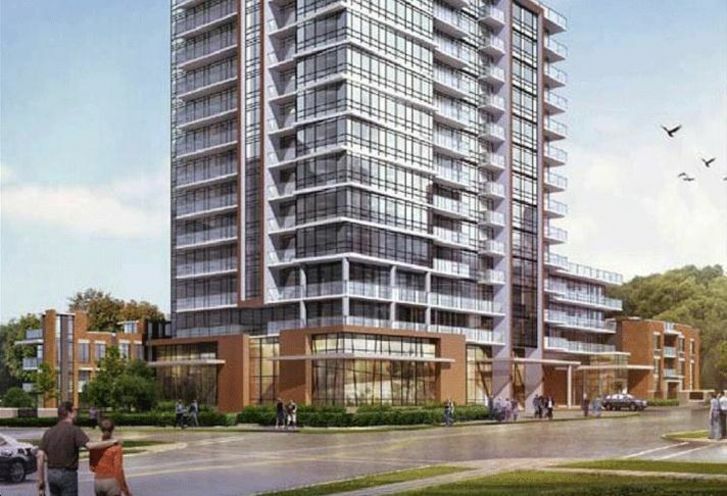 Celsius Condos is a new Toronto Condo in the Willowdale West neighbourhood by Shiu PongS00PO.